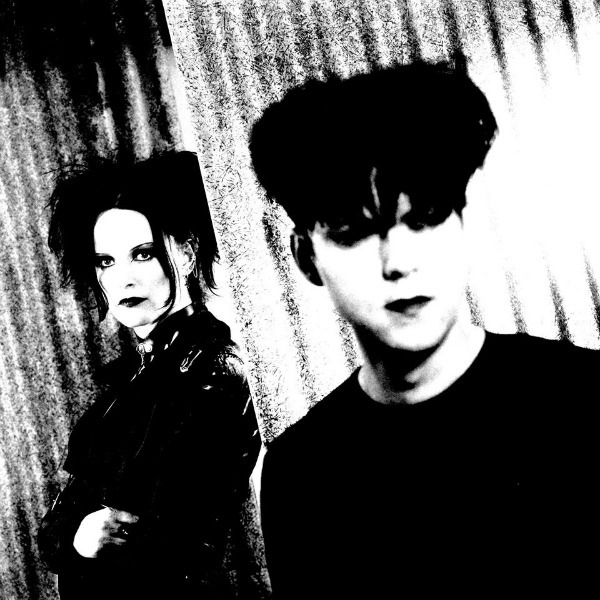 Long-running Dutch darkwave favorites Clan of Xymox — the onetime 4AD act is still centered around founding member Ronny Moorings — will embark on a nine-date North American tour early next year in support of the group’s latest studio album Days of Black. The tour — which follows dates last year in Los Angeles, Oakland, Calif., and Portland, Ore. — opens March 14 in Boston, then continues through Denver, Chicago, Detroit and Toronto before hitting a trio of Texas cities (Houston, Austin and Dallas) and then New York City. The band previously had announced that its booking agency had been setting up “Part 1” of a U.S. East Coast tour for March 2018, so it’s not clear if there are more dates (Part 2) to come, especially as the shows currently announced are mostly not on the East Coast. See the group’s tour dates below. Wouldn’t mind seeing these guys again for old times’ sake if they make it to Seattle. I recall enjoying the Twist of Shadows and Phoenix tours in Portland way back in the day, and hanging out with Ronnie and Anka before and after one of the shows. Good times.